To order any of these products, please use paypal to budprovin@hotmail.com Tell me which item(s) you want in their notes section. 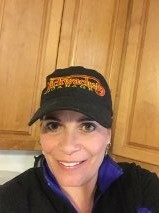 Please add $7.50 for shipping in the continental USA. 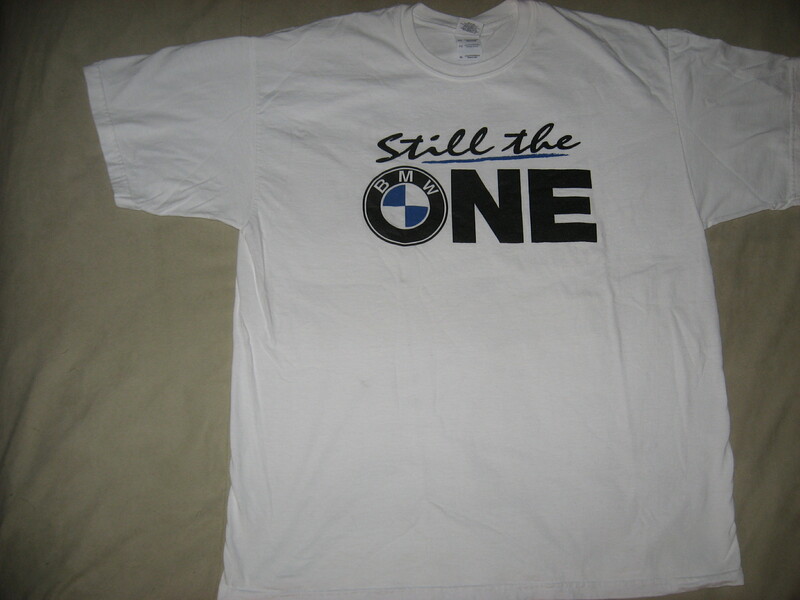 To order more than one, contact me and I'll quote you shipping. The Leaping Tiger is one of Triumphs oldest graphics. 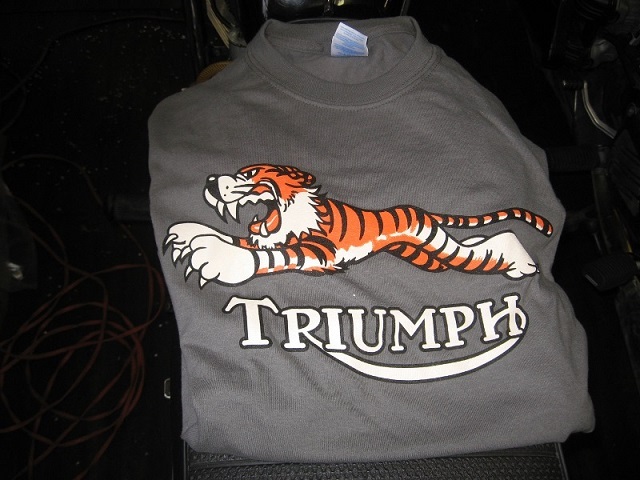 Meant to illustrate the feeling of the Triumphs response, the design was drawn by a Disney illustrator in the 1950s. 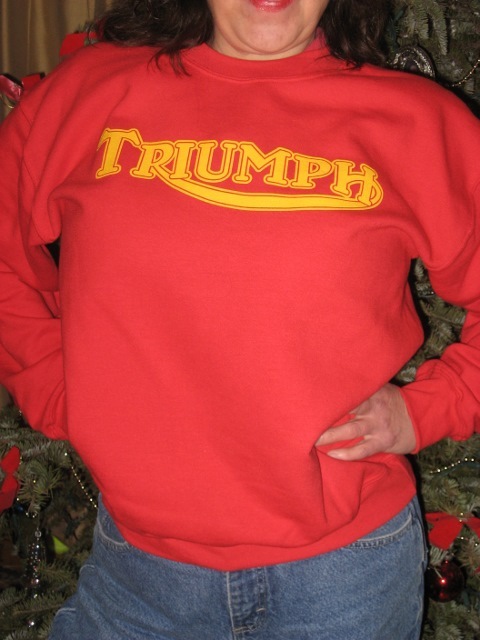 Red Triumph sweat shirt has Triumph’s iconic logo on the front, Nickwackett on the back. These sweat shirts used to be reserved for staff-you know- me. 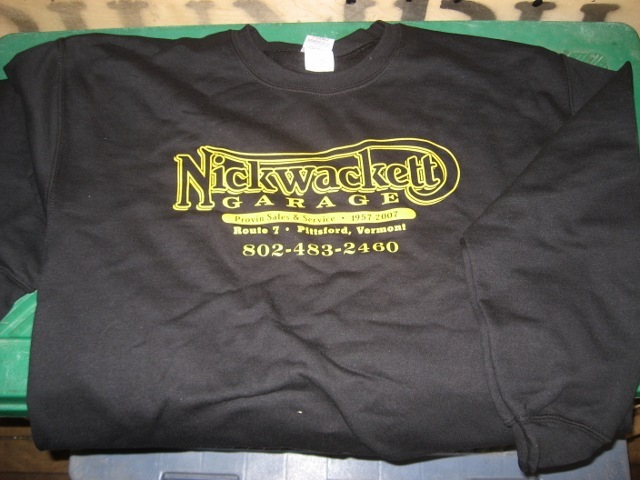 Black sweat shirt with the Nickwackett logo on the front.